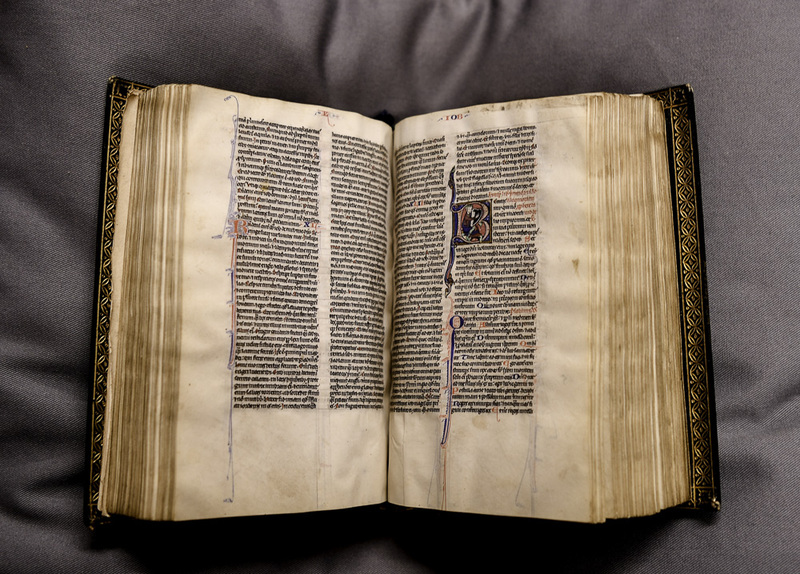 The Canterbury Trussel Bible now named the “Lyghfield Bible”, after the monk William Lighfield, is only a few such bibles surviving today stem from any medieval background. The 690-leaf volume was written in the thirteenth century on high quality parchment or vellum which is almost tissue-like in quality. It formed part of the collection of the medieval monastery of the Cathedral in the sixteenth century, but may well have been in Canterbury well before that time. 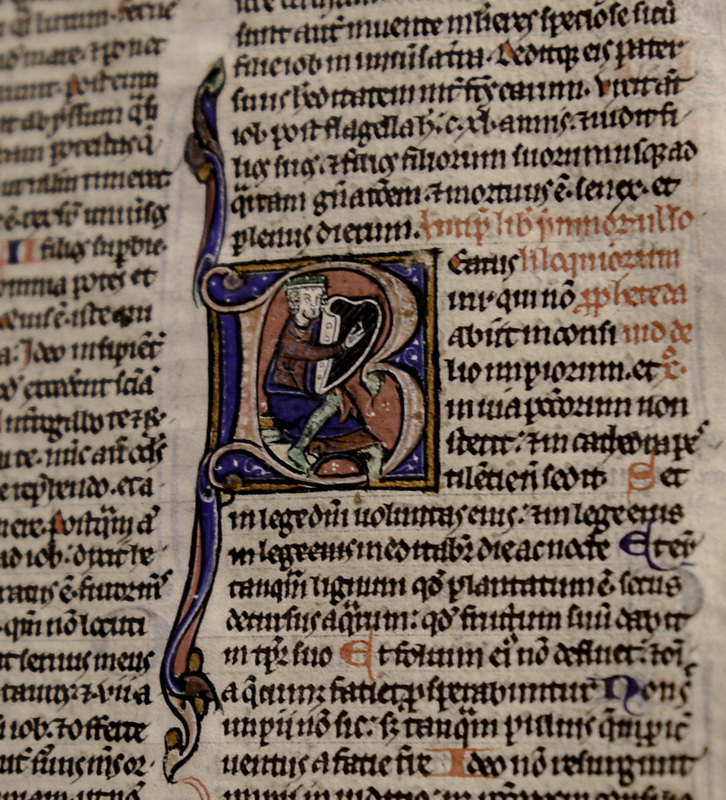 The Lyghfield Bible is a fine example of a complete illuminated book and is the only complete Bible as part of a collection which is inscribed on the UNESCO UK Memory of the World Register at the Cathedral.